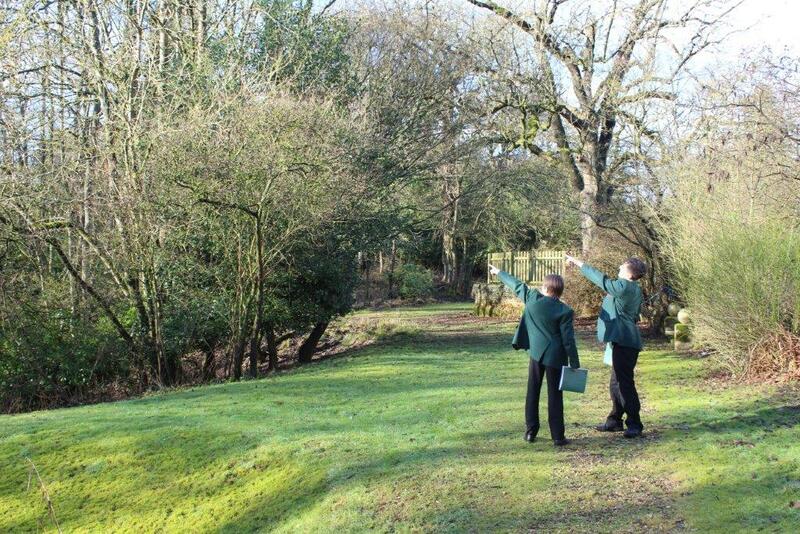 As part of the Year 7 poetry unit, students spent the lesson taking inspiration from the beautiful surroundings of Tile House Mansion to develop their understanding of metaphors. Working in groups, they wrote metaphors about an image of their choice, leaving the rest of the class to guess which object they had selected. An understanding of metaphorical language is key within the English curriculum, as is imaginative writing, so I was delighted with the images the children created. Butterfly: an angel fluttering on the spring horizon. Grass: your personal safety blanket when you fall. Shadow: a cut out sheet lying on the terrain.